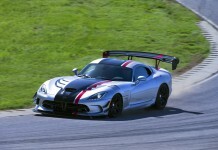 If you want to have the fastest car on any track in America, it looks like you need to buy a Dodge Viper ACR. The ultimate version of Dodge’s ultimate supercar is undoubtedly one of the fastest cars in the world when it comes to dominating a race track, but Dodge has stepped up to confirm that claim with hard facts. The American company announced today that the new 2016 Dodge Viper ACR has set track records at 13 different US tracks. Yeah, 13 track records. 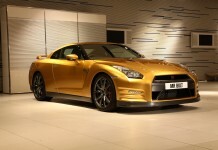 Makes it kind of hard to argue that “fastest track car” claim. These are not tiny tracks in the middle of nowhere either. 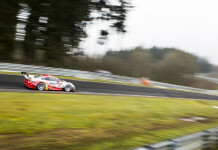 These are big name tracks known worldwide like Laguna Seca, Road Atlanta, GingerMan Raceway, Willow Springs and VIR. If that number thirteen sounds impressive already, let make it a bit more impressive. 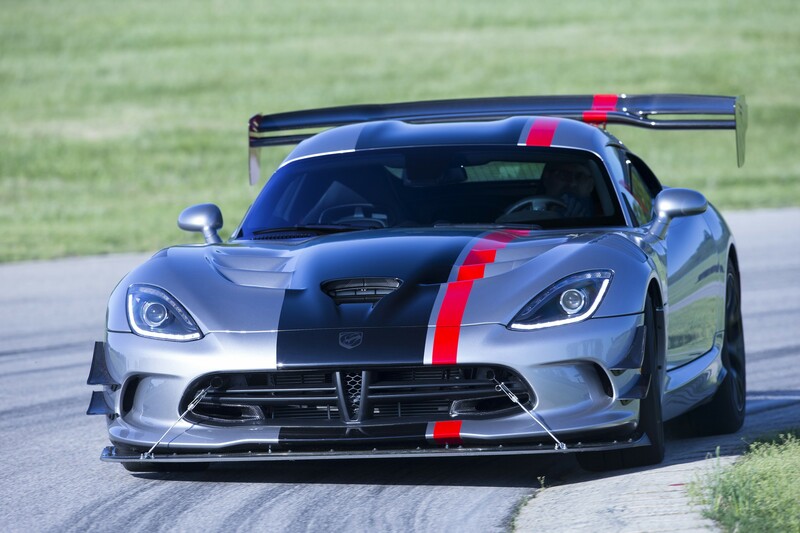 The Viper ACR now holds more track records than any production car in the world.